We are throwing a party at the Middlesex Lounge on Mon Nov 22. Our friends Needy Visions will be joining us, to get the party started, along with DJ Nightime Gallagher to keep you moving. Our debut album on Fort Point Recordings will be in stores every where on Tue Nov 23, so we're gonna have a rock show to celebrate! 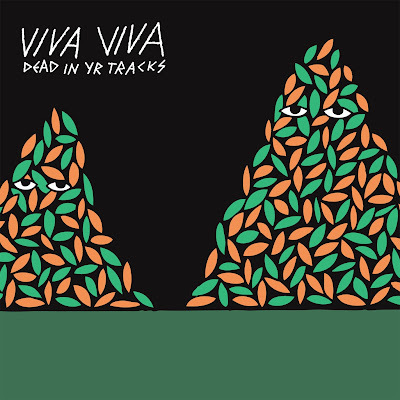 You can get a copy of the CD, exclusively at Newbury Comics now if you haven't already! 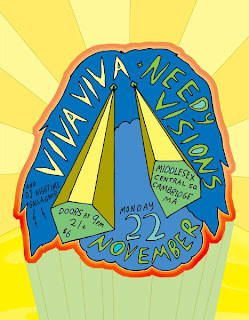 Viva Viva, Needy Visions, Mon Nov 22, Middlesex Lounge, Cambridge MA, 9pm 21+ $6.